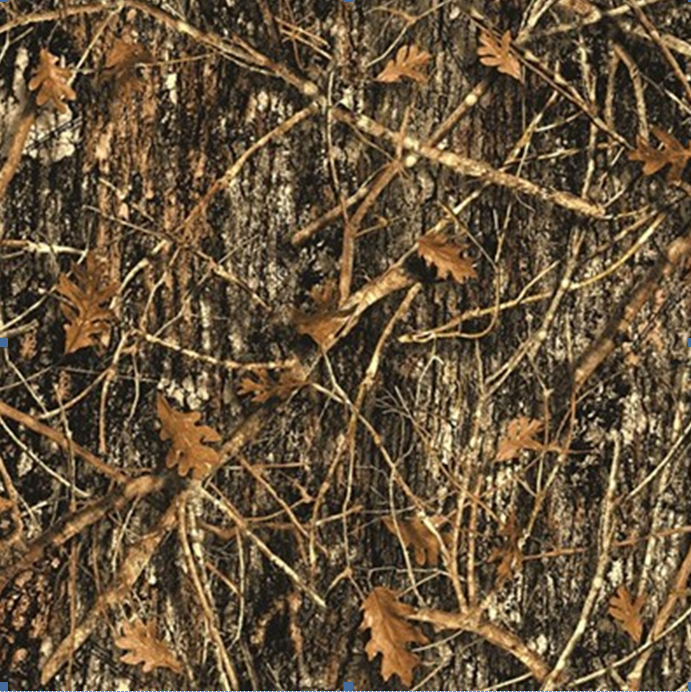 We offer a wide variety of stock TOP GUN® fabric colors which are completely reversible with our proprietary process of coating both the top and bottom. If you don't find a color that matches your needs, custom colors are easily made. Color swatches are an approximation. 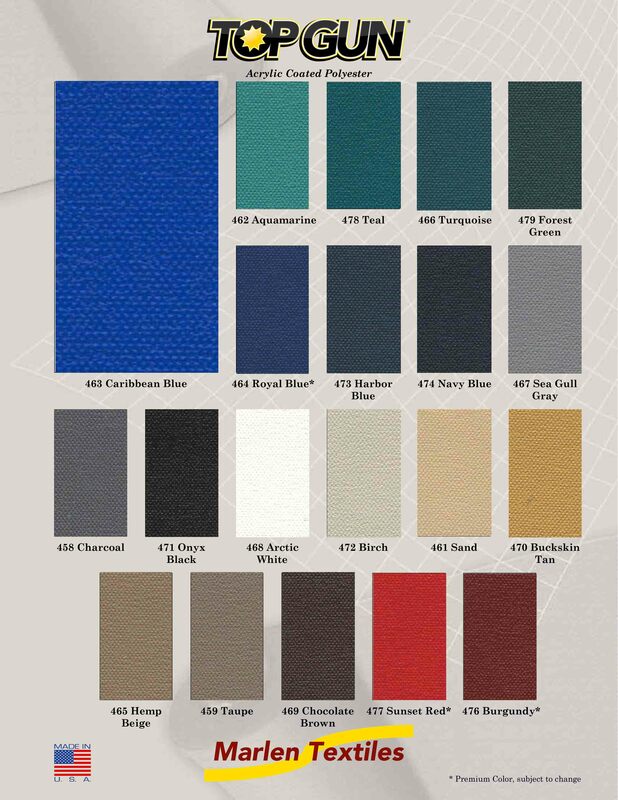 To see the exact color of the fabric, please request a sample card.